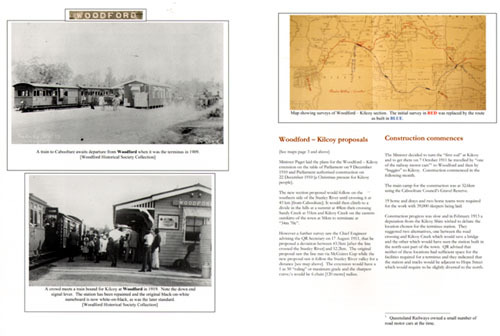 2009 was the centenary of the opening of the railway branch line from Caboolture to Woodford which connected Woodford to the rail network of the state and, doubtless, brought the state capital much nearer. It would have made living and working in the district less remote from the facilities of both Caboolture and the capital city and brought Brisbane within a few hours of Woodford rather than a days' horse ride. 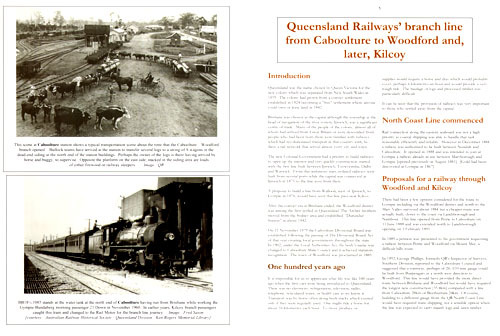 The railway was extended to Kilcoy four years later. For just over 50 years the line served most of the transport needs of the area but by 1964 many rural railways were being closed or neglected and had services withdrawn. 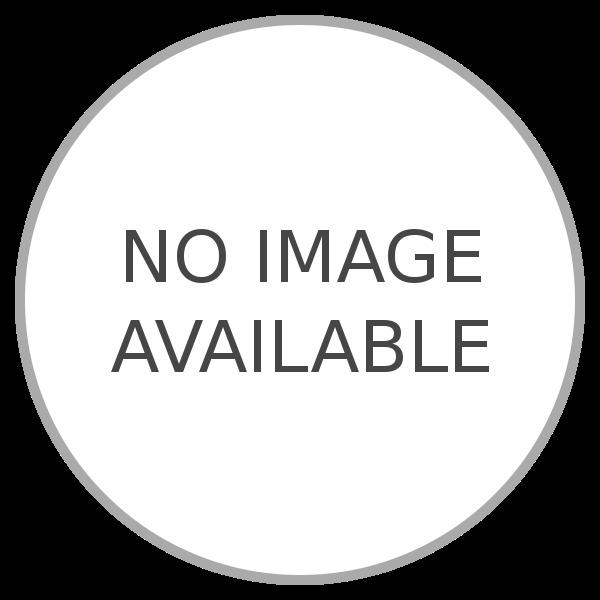 The line was closed beyond Wamuran in 1964 and services were suspended from Caboolture in September 1996. 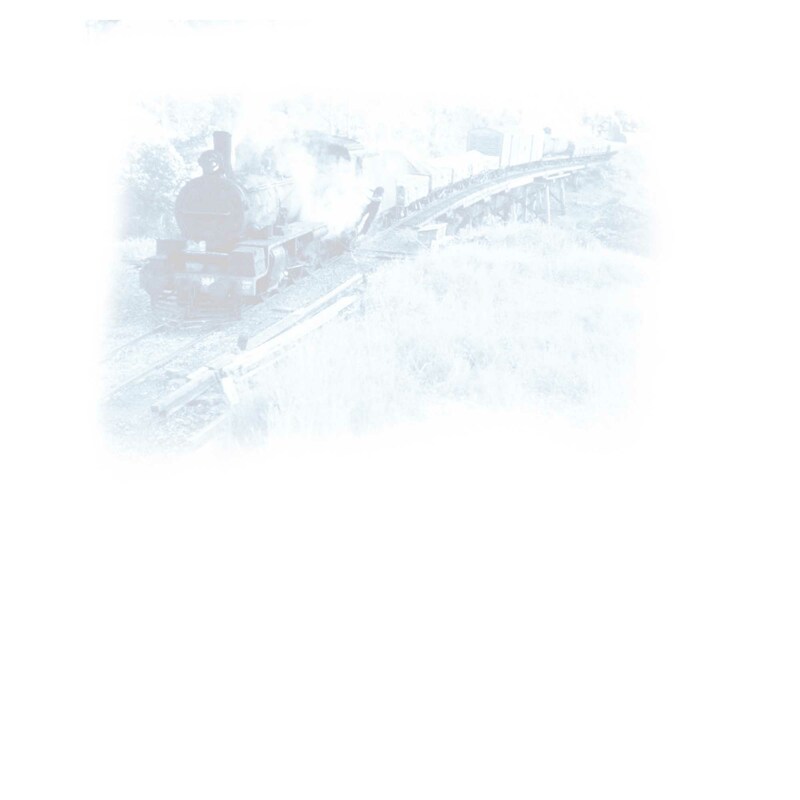 Today it is doubtful if locals ever give a thought to the railway that was a vital link in the lives of those living along it in the previous century. In 1979, enthusiasts commenced operating the Durundur Railway at Woodford to provide a rail experience and preserve the era of steam.